The Adidas adiSTAR shorts for women are very comfy. Featuring the Adidas technology ClimaCool, they convince with high functionality. 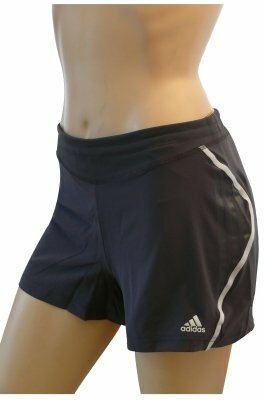 The Adidas adiSTAR shorts are a must have for any active runner due to their outstanding wearing comfort and superb moisture control! The ClimaCool technology makes for optimum moisture control during the workout - even at high intensity and heat. Special ventilation channels continuously let air in and out. The Adidas adiSTAR short's material also transports moisture away from the body. 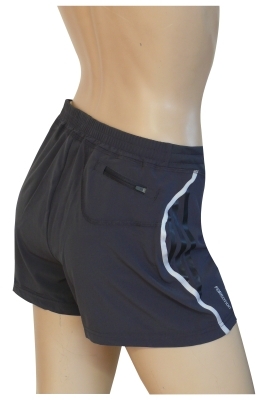 Extent your range of sportswear with these functional adiSTAR running shorts in a sporty and plain design and achieve top performance!